Soigneurs may very well have the most thankless job in professional cycling. They take care of the grunt-work details necessary to keep a pro team running smoothly while remaining mostly anonymous. Sara Clawson is a sports massage therapist in Greensboro, North Carolina who’s making inroads to a soigneur career. 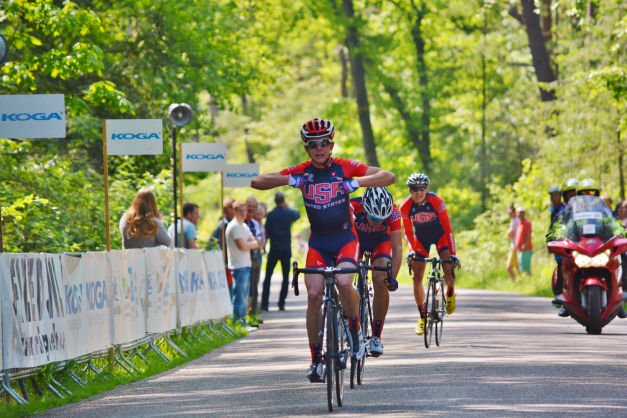 This spring, she spent two months working as a soigneur with the US elite junior team at USA Cycling’s training center in Sittard, Netherlands. 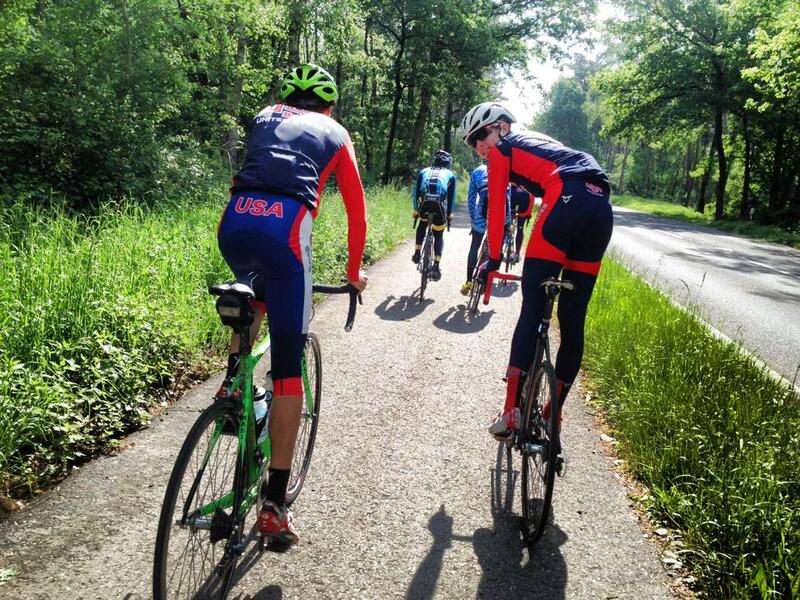 Over the next month, Sara’s writing (originally posted on her blog) will shed some light on the “swanny life” as she recounts her experience traveling around Europe working with the next generation of American professional road cyclists. 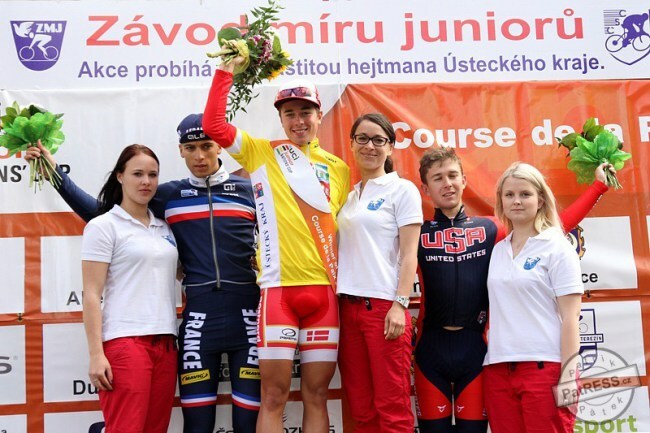 In part two, Sara delves into her day to day as she preps for a race in France. We’re in the car on a long drive to Bretagne, so I have a little bit of down time to write an entry — the first down time in a while! 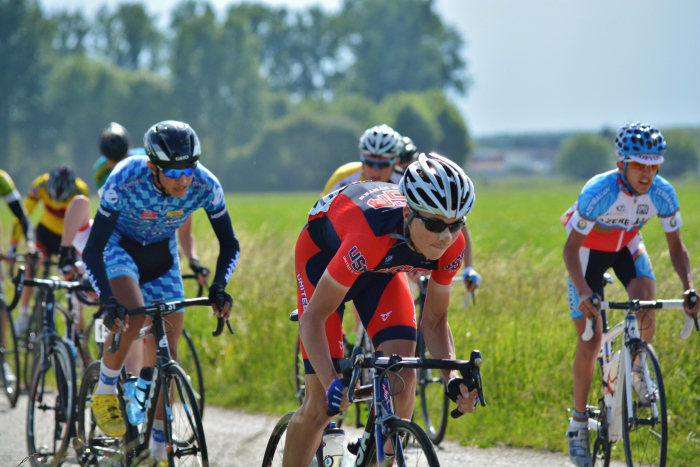 I’m into my second week as a soigneur and learning fast — mostly from watching and doing, but a lot from making mistakes too. It’s a job with long expanses of furious intensity punctuated by periods of absolutely nothing to do, and at first it’s actually difficult to recognize when it’s appropriate to take a break. But I’m learning the general routine of everyday functions at the USA house, preparations for a race, and the things that need to happen once riders return from racing. No two daily schedules are the same, but we generally start early with breakfast and a trip over to the Service Course, a separate location where all of the maintenance operations take place. If vehicles have just returned from racing, they need to be unloaded, thoroughly cleaned inside and out, and items inventoried. If the vehicle needs to make an immediate turnaround for another race, many of the items are re-stocked as needed and loaded straight back into the truck. If they won’t be used for a few days, everything is put back into stock, including things like sports nutrition products and race food, medical kits, chairs, laundry, and coolers. A running shopping list is kept of everything that needs to be kept on hand in supply and soigneurs shop nearly every day. 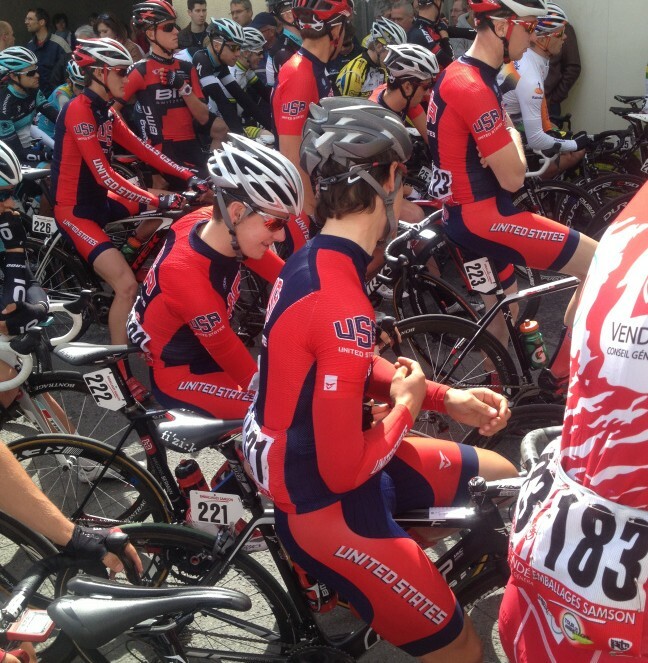 We head back to the USA house for lunch and typically start massages early afternoon, after the riders who aren’t away racing have finished their training rides and gotten a chance to shower and eat. I’ve been doing anywhere from 3 to 7 massages every day, around 30-45 minutes for each. Riders who have just returned from races, are heading off to races, or experiencing particular issues are the priority.